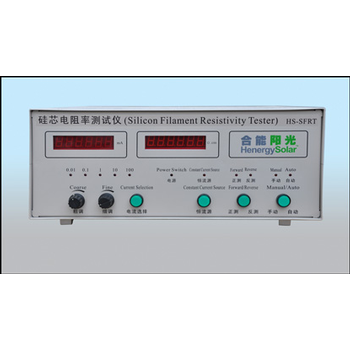 Showing recent results 1141 - 1155 of 4490 products found. 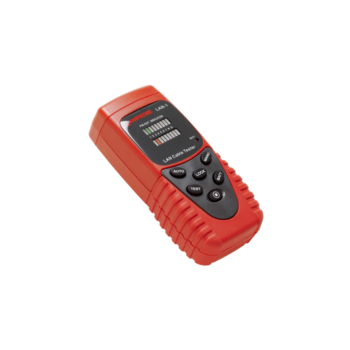 RAMCHECK LX - INNOVENTIONS, Inc.
USBWith the RAMCHECK LX DDR4 memory tester package (part number INN-8686-DDR4) you can quickly test and identify DDR4 DIMMs that comply with JEDEC standards. 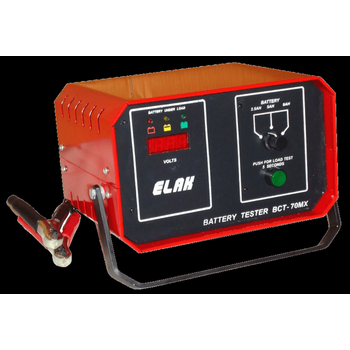 Tests are fast, reliable and easy to do. 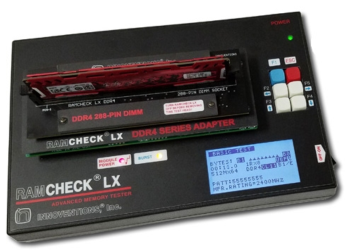 The RAMCHECK LX DDR4 package includes the RAMCHECK LX base tester and 288-pin DDR4 DIMM adapter. 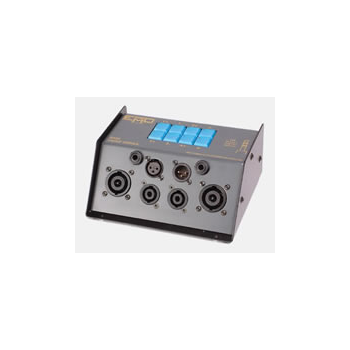 (This package is also available with the DDR4 DIMM Pro adapter, featuring a very rugged test socket). 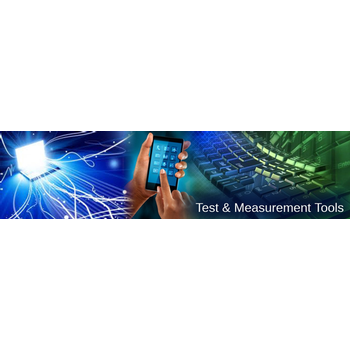 The LTE MME Functional Tester provides a wrap-around test solution for the Mobile Management Entity by emulating all the LTE network elements surrounding the MME (System Under Test). 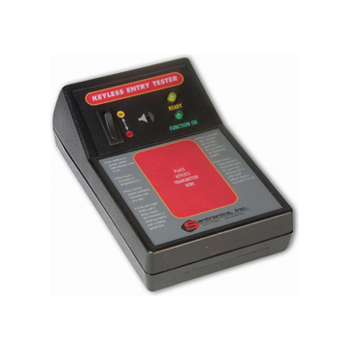 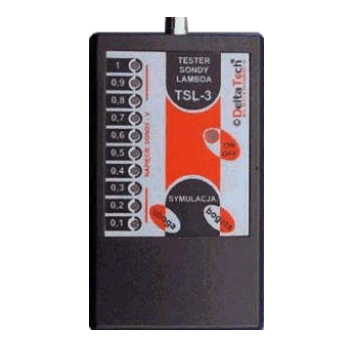 The MME Functional Tester emulates an LTE eNodeB and other Core Network entities such as the S-GW and SGSN. 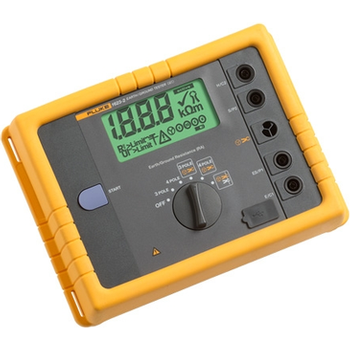 It tests the S1-MME, S11, S10, S3, S6a, S13 and SBc interfaces of the MME. 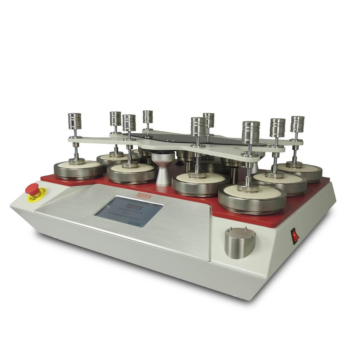 The 900-392 Micro Vickers Hardness Tester is engineered to produce a clearer indentation and hence a more precise measurement. 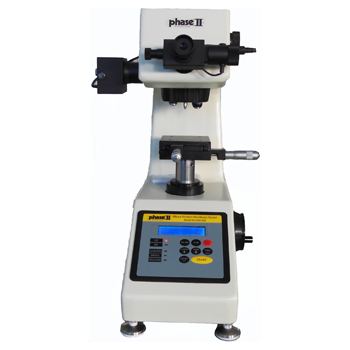 By means of a 10 × lens and a 40 × lens the 900-392 vickers hardness tester has a wide measurement field and a broad usage range. 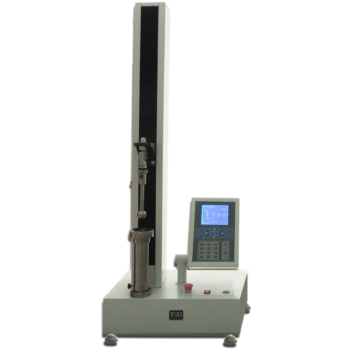 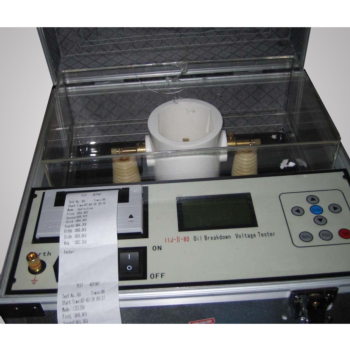 Equipped with a digital microscope, it shows the measuring methods, the test force, the indentation length, the hardness value, the dwell time of the test force as well as the number of the measurements, all shown on its LCD screen.